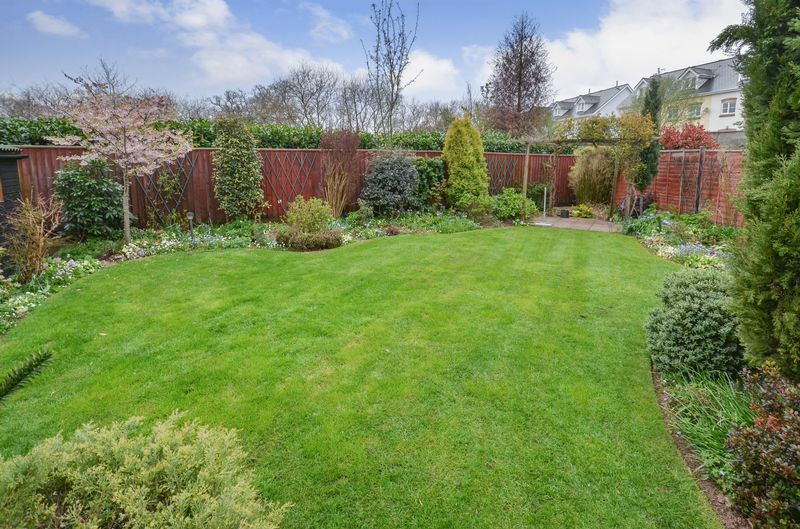 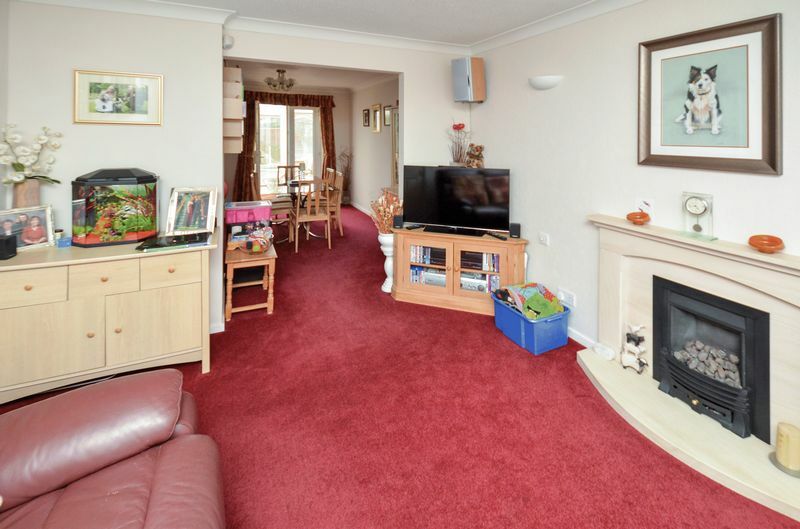 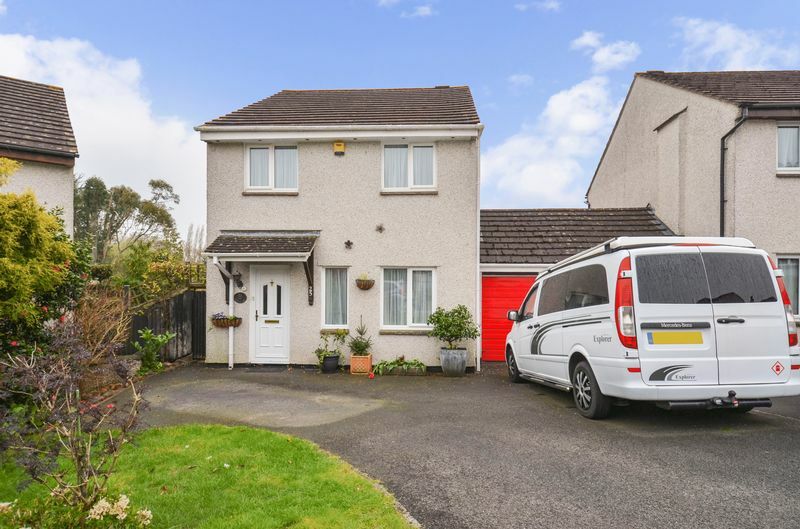 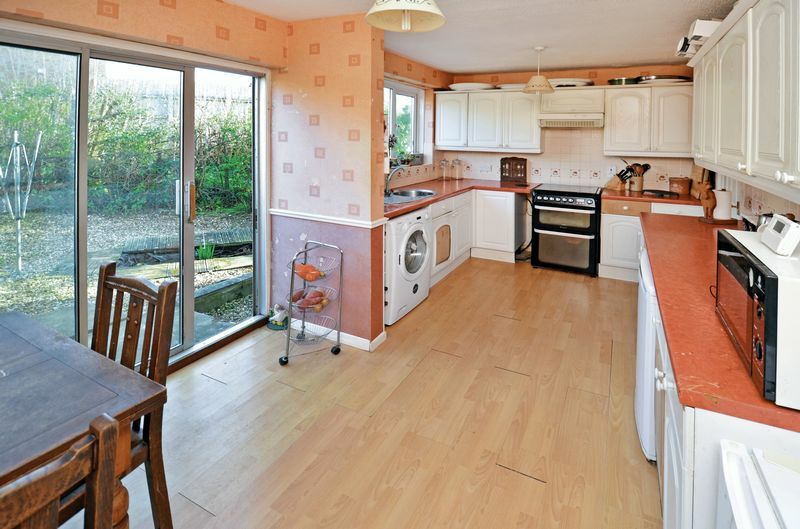 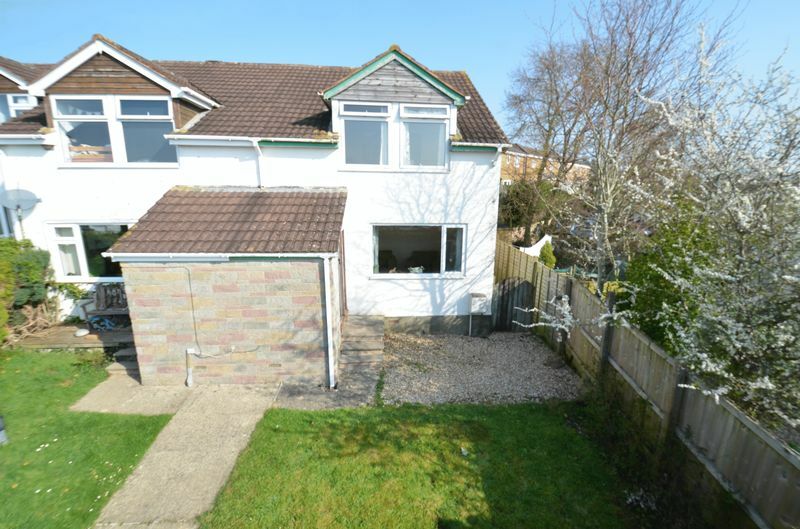 A well presented modern link detached house. 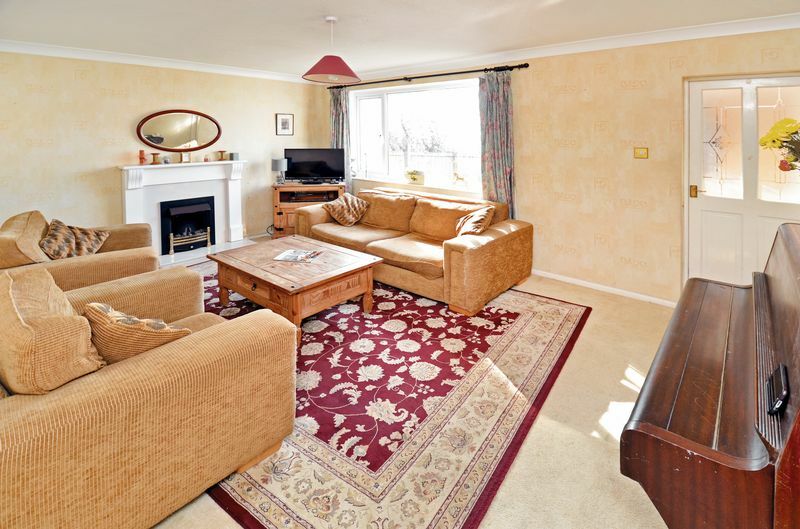 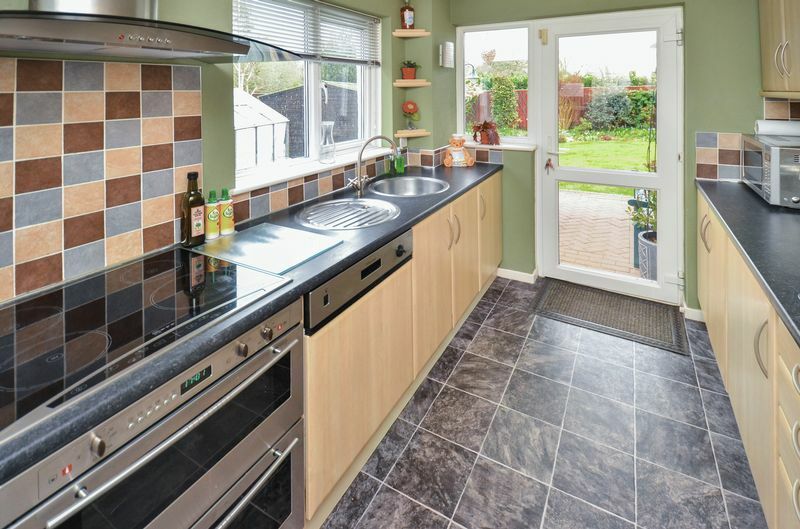 The accommodation comprises of three bedrooms, conservatory, lounge through diner, lovely landscaped garden with covered seating area, garage and parking. 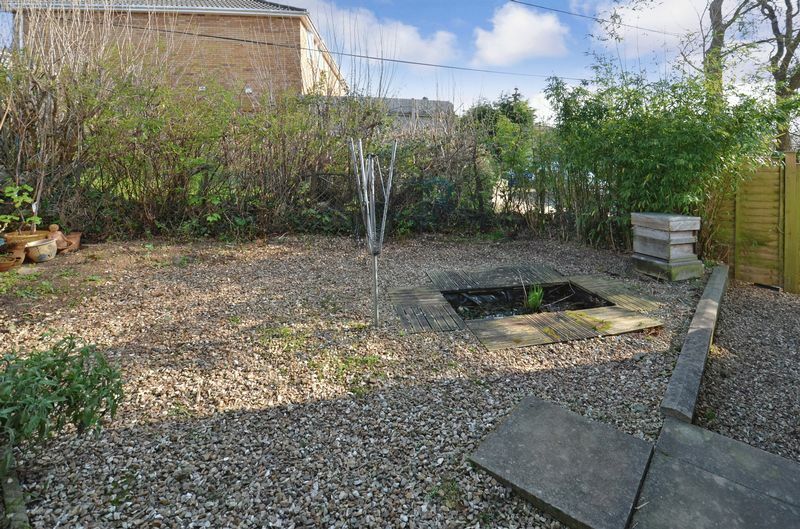 A modern end of terrace house situated in a cul-de-sac position.